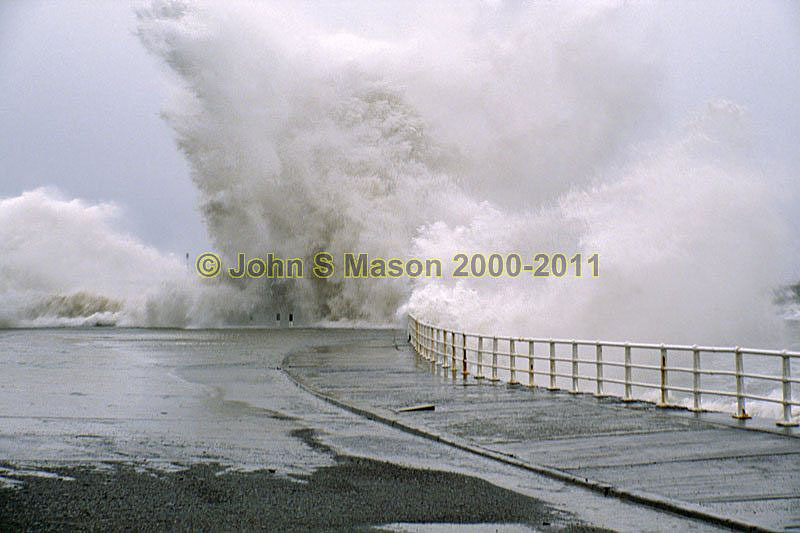 The southern end of the Prom at Aberystwyth during a storm - no place for the reckless! Product number 2000-2009551. Email me to enquire about this image: click HERE.